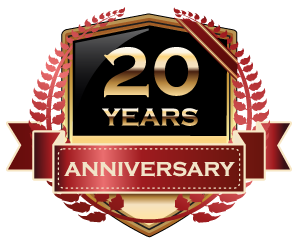 Providing Windsor with residential roofing services since 1995, Cleroux & Sons Roofing also provides roofing services to commercial clients in the Windsor area. 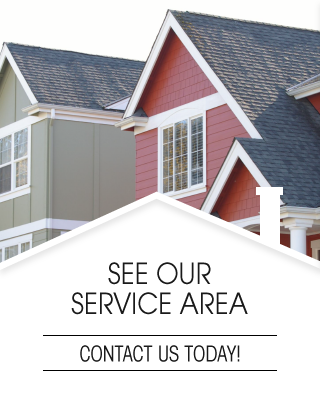 Specializing in pitched roofs, approximately 90% of our business comes from residential customers. However, we can also complete commercial work if your business has a pitched roof. 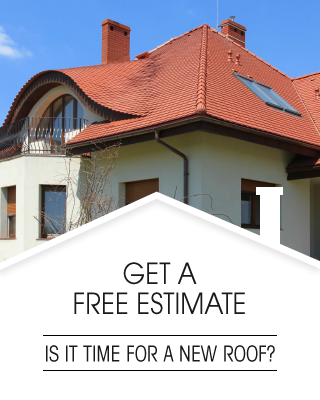 We’re also available 24/7 for roofing emergencies and offer free estimates with complete, detailed reports.  Cleroux & Sons Roofing provides Windsor, Essex and the surrounding areas with top quality affordable roofing in a courteous and friendly manner. A good deal of our business comes from word-of-mouth recommendations and referrals from satisfied customers. 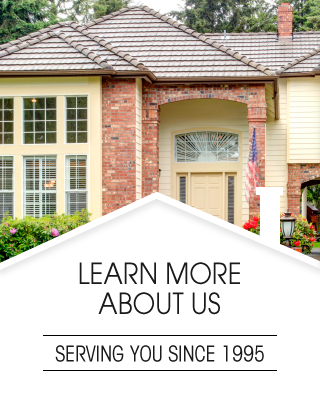 Cleroux & Sons Roofing would love to show you the difference in our quality workmanship and exceptional customer service as a choice residential roofing company. Please contact us for a free estimate on your next project!